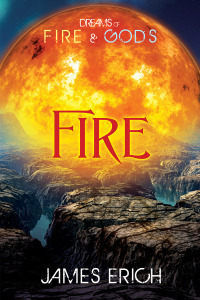 Free giveaway of “Dreams of Fire and Gods: Dreams” on Boys On The Brink Blog! The Boys On The Brink Blog is hosting a free giveaway of Dreams of Fire and Gods: Dreams this week, so hop on over there and put your name in the hat for a free copy! And for those who missed it, Jamie Deacon’s terrific review of Dreams can be read here!